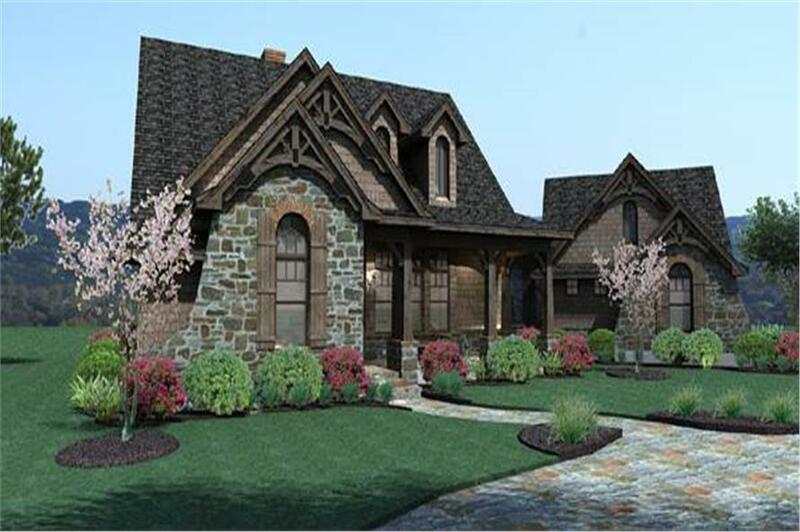 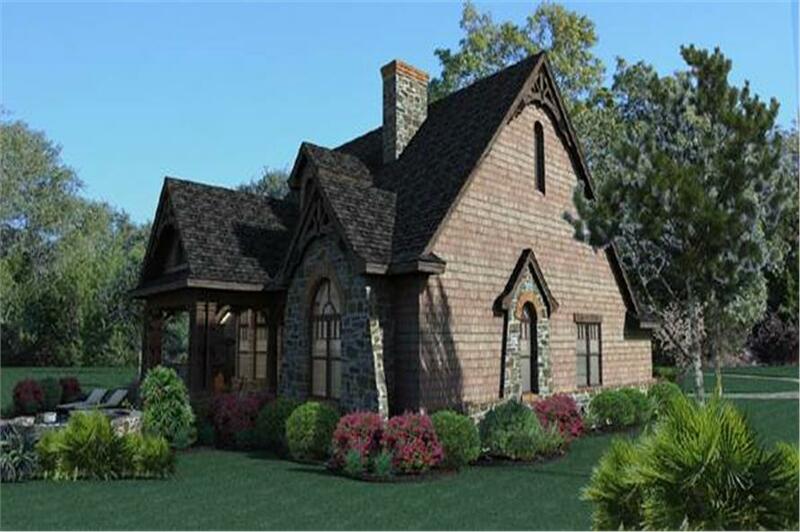 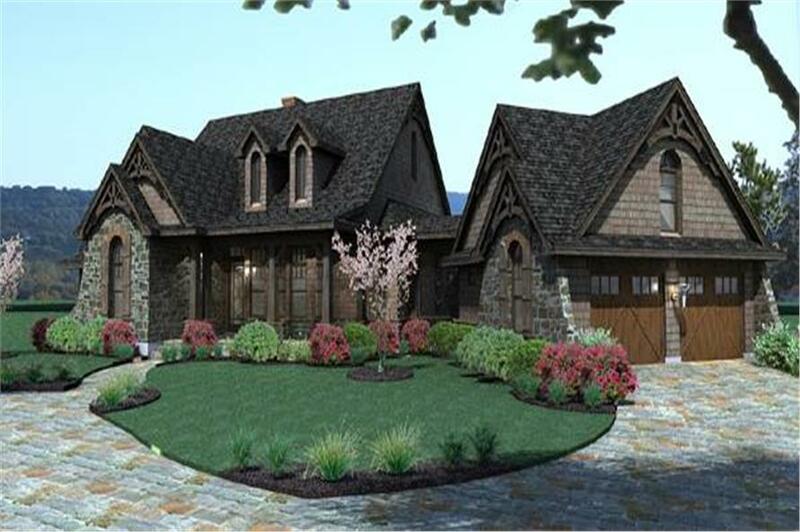 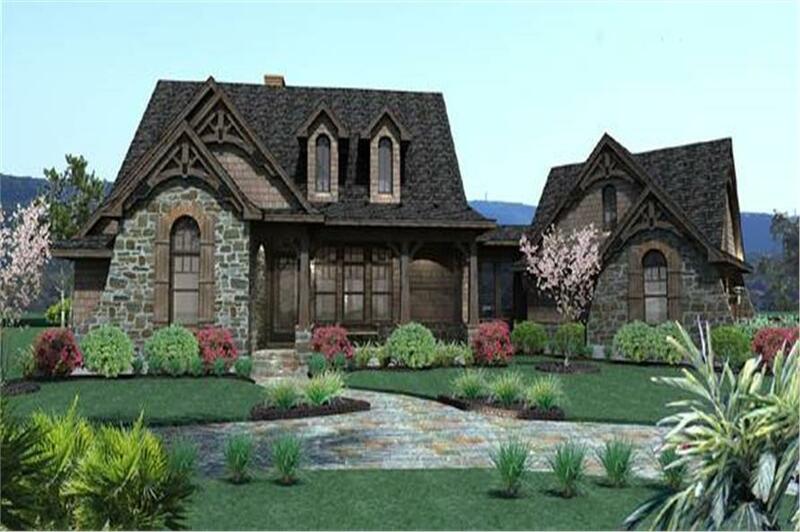 This delightful cottage-style home with Craftsman detailing (Plan #117-1105) has 1698 square feet of living space. 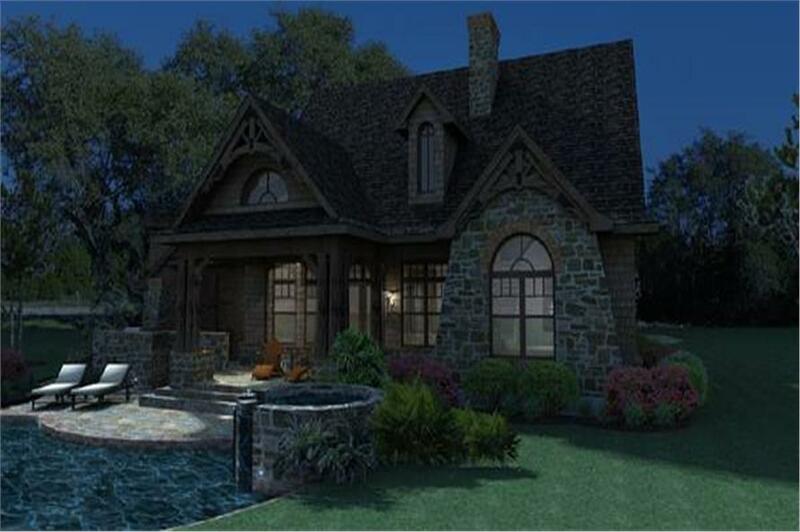 The 1-story floor plan includes 3 bedrooms. 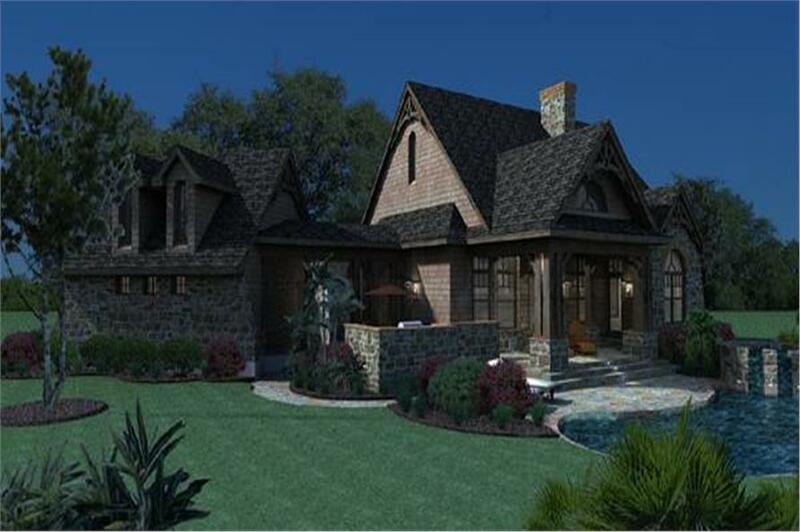 The open floor plan design is smartly laid out and maximizes space and efficiency.